It is important that throughout your life you obtain preventive dental care, regardless of your age. Good oral hygiene starts at home and you should schedule regular checkups with your dentist every 6 months. Preventative dental care will help keep your smile bright and healthy for life. A few tips for maintaining strong and healthy teeth and gums. Brushing your teeth at least twice a day with a soft toothbrush and toothpaste with fluoride helps prevent plaque and tarter build-up. Always brush the surface of your tongue. When you do this it removes any extra food particles and bacteria and helps you maintain fresh breath. Floss daily between your teeth. Mouthwash throughout the day after meals will help rid of those extra particles of food and prevent them from building up on and between your teeth and gums, which can lead to tooth decay. It also helps maintain that fresh breath feeling throughout your busy day. 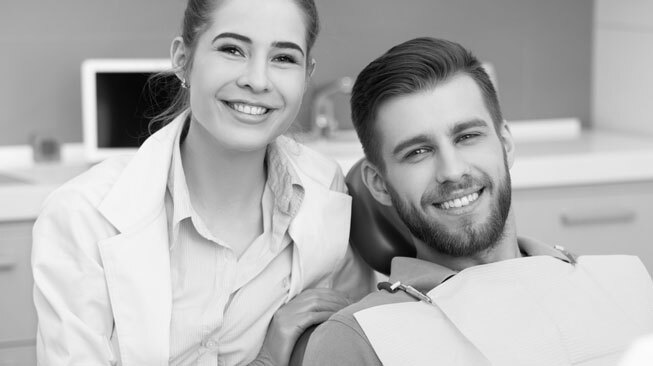 Schedule your regular checkup with our office at least every six months for professional teeth cleaning.